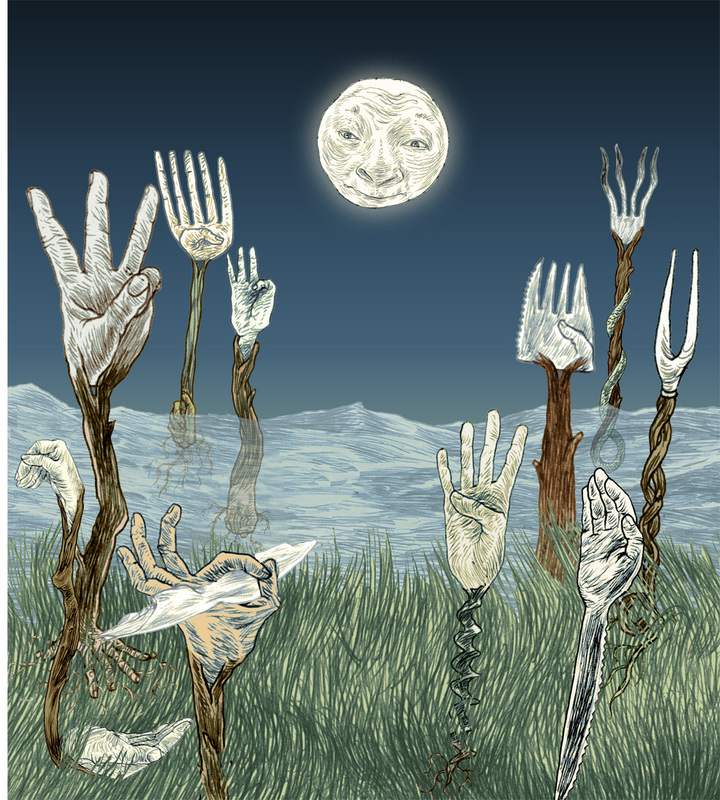 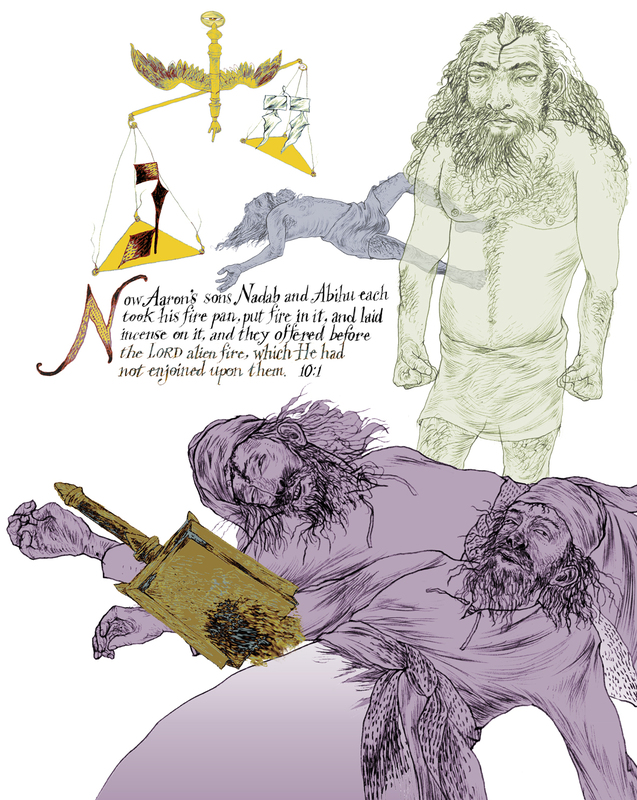 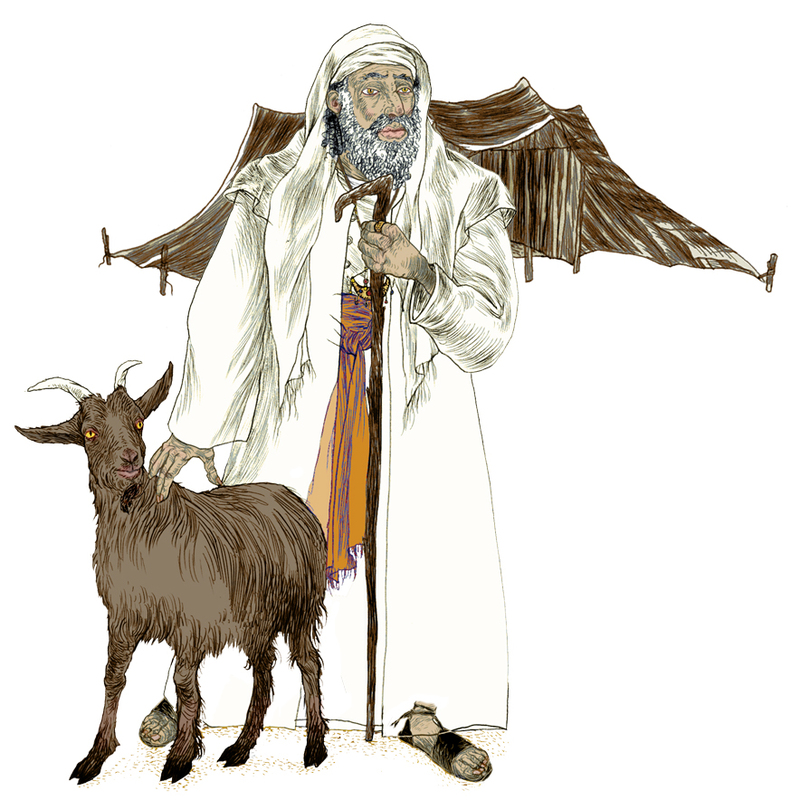 This week’s Torah reading, Parashat Yitro honors Moses’ father-in-law, a Midianite chieftain and an unusual man whose wisdom and generosity were key in shaping the future of the Israelites under his son-in-law’s care. 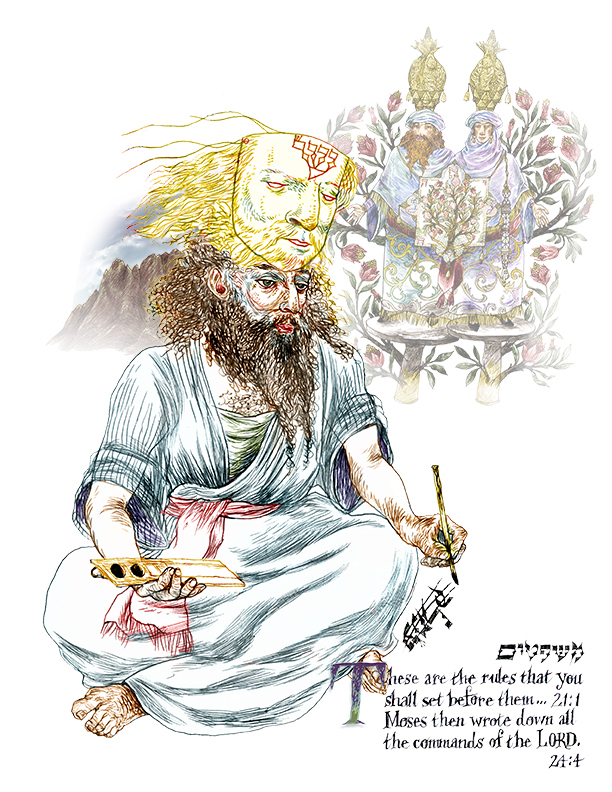 Acting on his concern for Moses’ health and the well-being of his family, he advised the establishment of a prototype for the timeless judicial system that has been co-opted globally, if not without controversy, remaining in place for nearly 3,000 years. 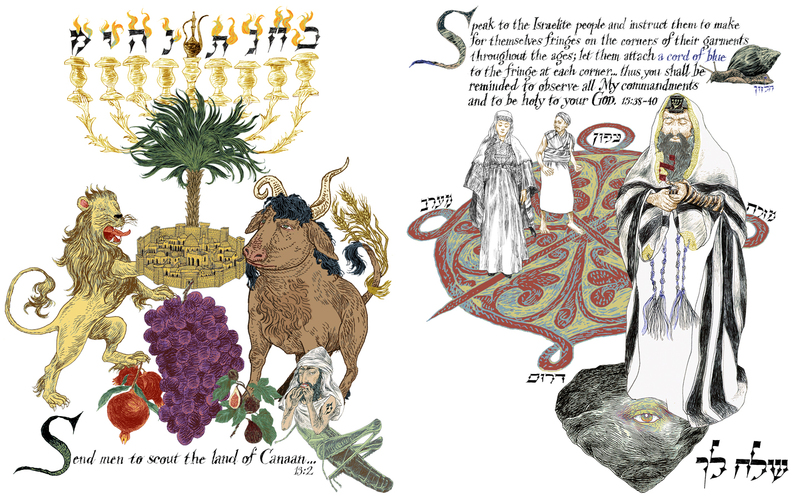 I’ve envisioned Yitro here for reference, but have chosen to focus visually on the larger part of the parashah that encompasses the revelation of the Ten Commandments to Moses and Israel at Mount Sinai. 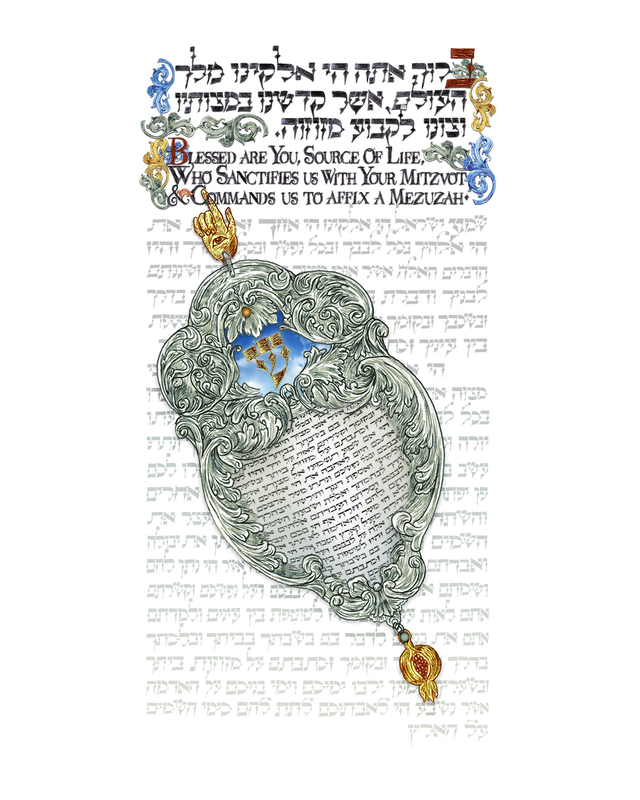 This covenant of fire would become the core event in Jewish history, unsurpassed for its drama and future ramifications for the cultural development of individuals and entire societies. 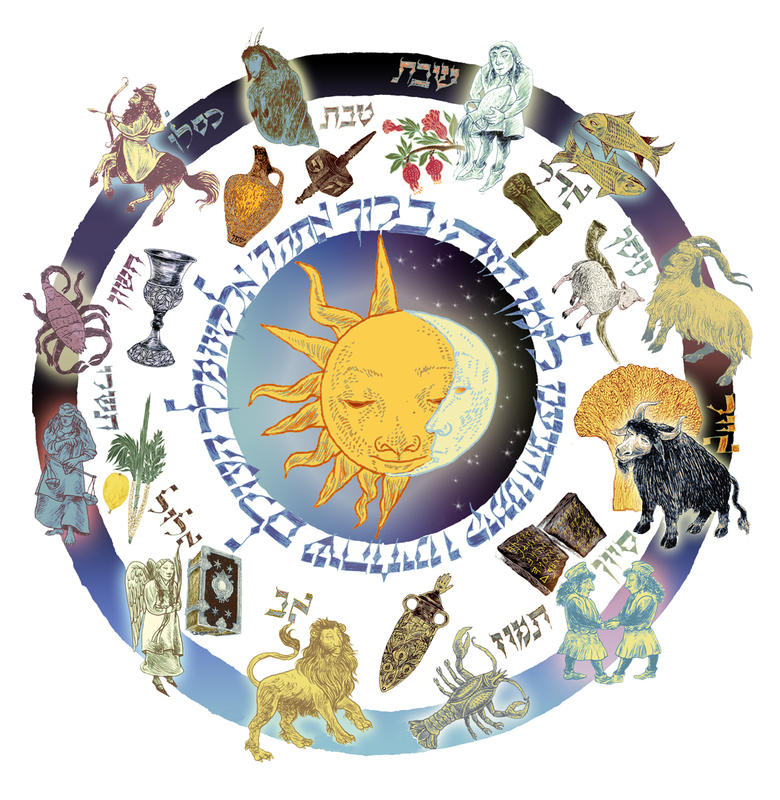 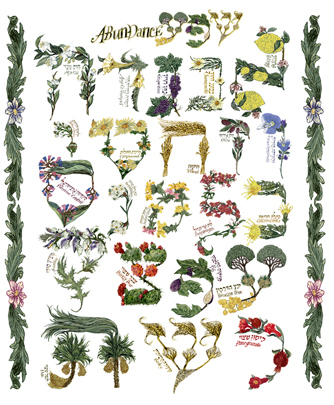 While it serves as a seasonal religious cornerstone with its complex preparations and formalized recitations, the Passover Seder is, at heart, a metaphor of remembrance. 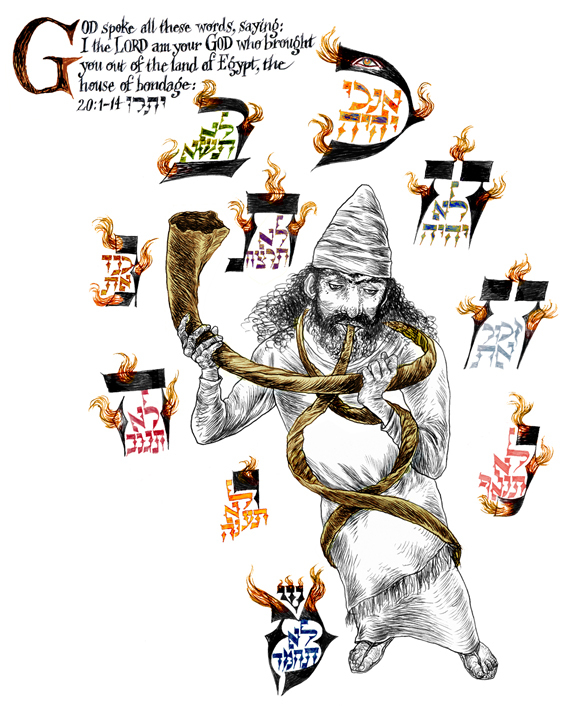 Though the interpretations and translations have varied with social and political considerations in each generation since the original event described in the Book of Exodus, I find it interesting that the Hebrew text remains the same. 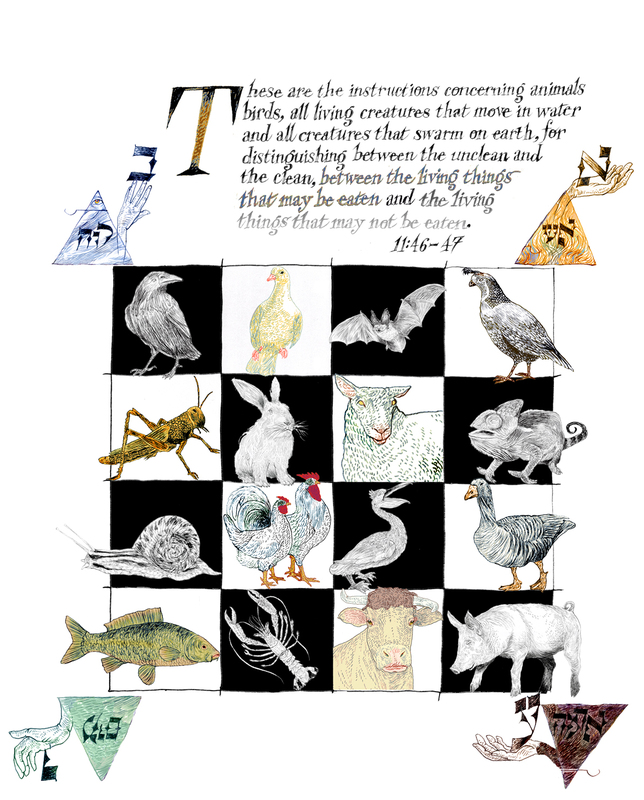 There are some things you just don’t mess with. 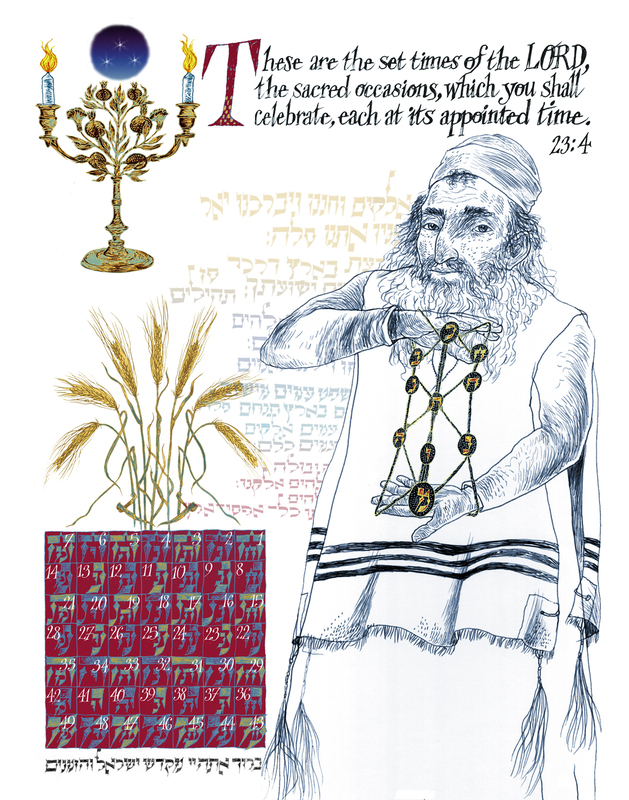 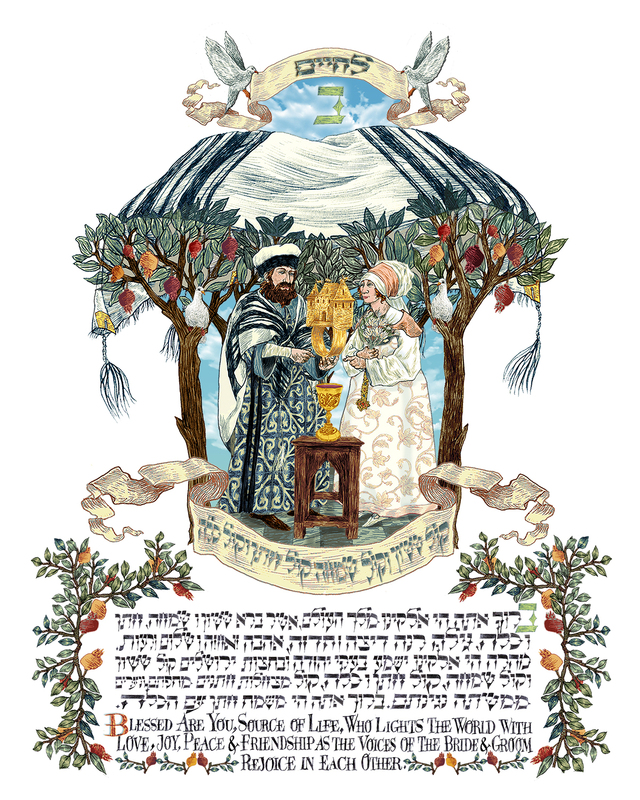 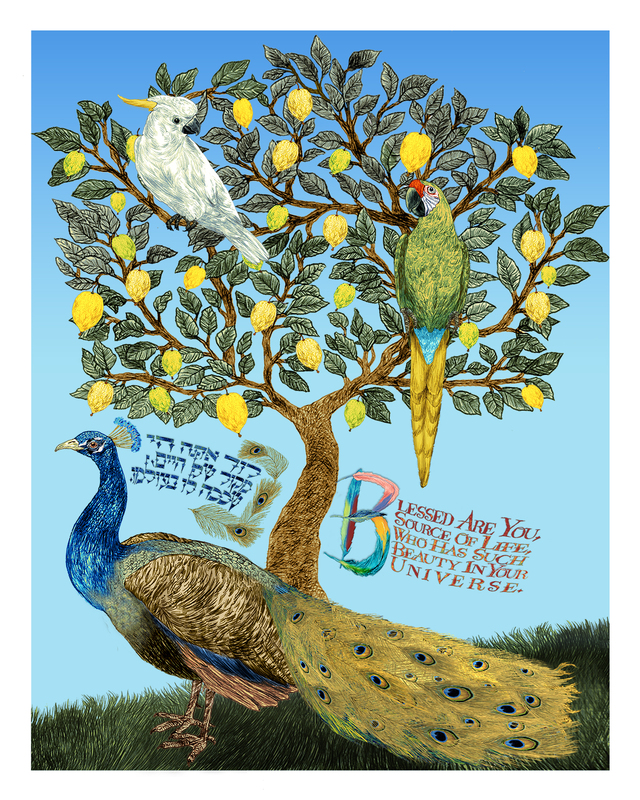 But when it comes to pictures, the Haggadah is one of the few texts in the Jewish tradition that permit, even encourage vivid visual accompaniments. 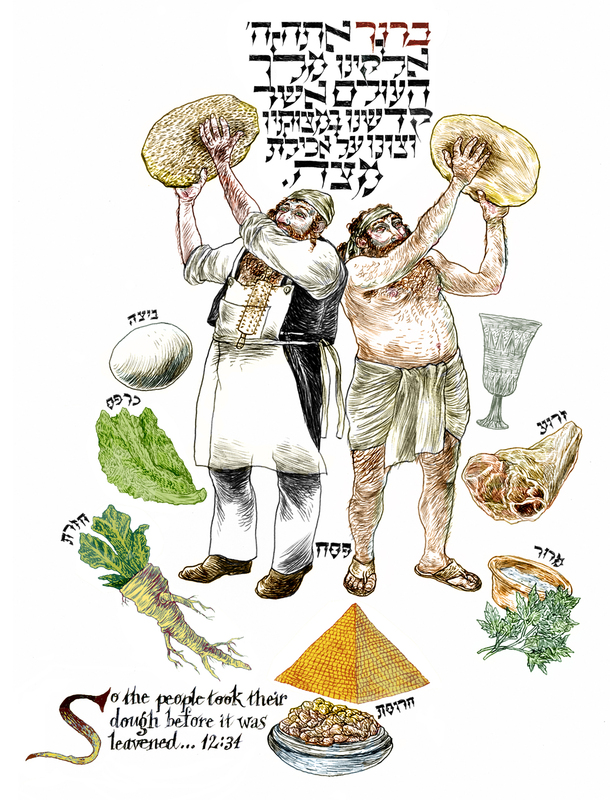 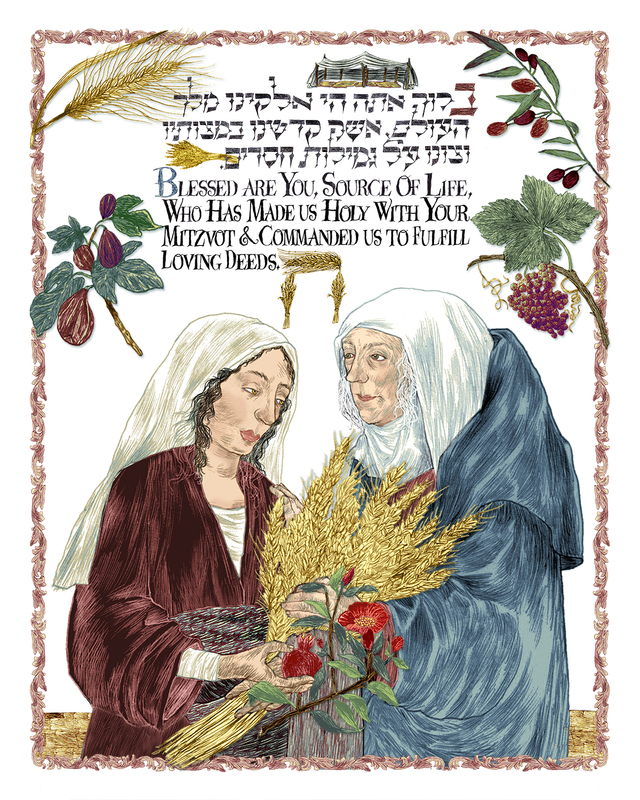 So when it came to illustrating Parashat Bo in Exodus, I chose to portray the seder as set elements in a stage play surrounding two matzo bakers whose story is timeless theatre brought to life each year.